“Wherever gas is used, we are there” is the brand-new slogan that highlights the Cavagna Group’s market position and corporate identity. With its 70th anniversary on the horizon, the Cavagna Group has decided to celebrate with some important news: a new slogan. Though it may just be a short text, it is—together with the Group’s logo—what identifies the Group and its mission on the market. This new slogan summarizes the Cavagna Group’s very core: “Wherever gas is used, we are there”. Cavagna is indeed the go-to company for every type of gas application, guaranteeing customers effective, safe, technological solutions to get the most out of gas no matter how it is used. For 70 years, the Group’s research has been driven by innovation and technology. Today, with this new slogan, the Cavagna Group wants to reaffirm that it has the know-how, the resources and the vision to be a leader in all sectors where gas fuels work and life. The Group’s current market position and products reflect just how broad its offering is, with production and sales in six main focus areas. The Cavagna Group started out with equipment for the regulation and control of gas, and over time—thanks to new investments—it has expanded its company and its fields of interest. One noteworthy example: it is now an active player in the metering industry. As a Group, it has implemented a strategy of targeted acquisitions that have allowed it to establish a strong presence in different—but complementary—fields of application. 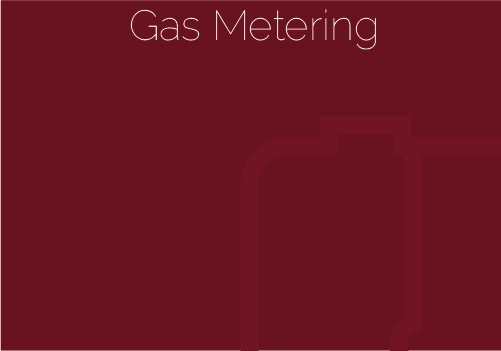 This means it has the technical and commercial capability to satisfy all gas needs, whatever the use. Developing a new brand identity is one part of its overarching goal to continue to grow in the various sectors in which gas is used. As a market leader, the Cavagna Group wants to ensure its customers—and indeed, anyone who uses gas—that it will be right by their side to meet their every need. And it will do so by using innovative technology and solutions that make their use of gas better and safer. You will find the Group’s new brand identity on all Cavagna communications, starting with its new website, www.cavagnagroup.com, which is live now.